The rainforest, the sea, the earth. Let the zesty top notes invigorate you, while the marine heart take you out to sea. Let the earthy scent ground you and refresh you. Be one with nature. 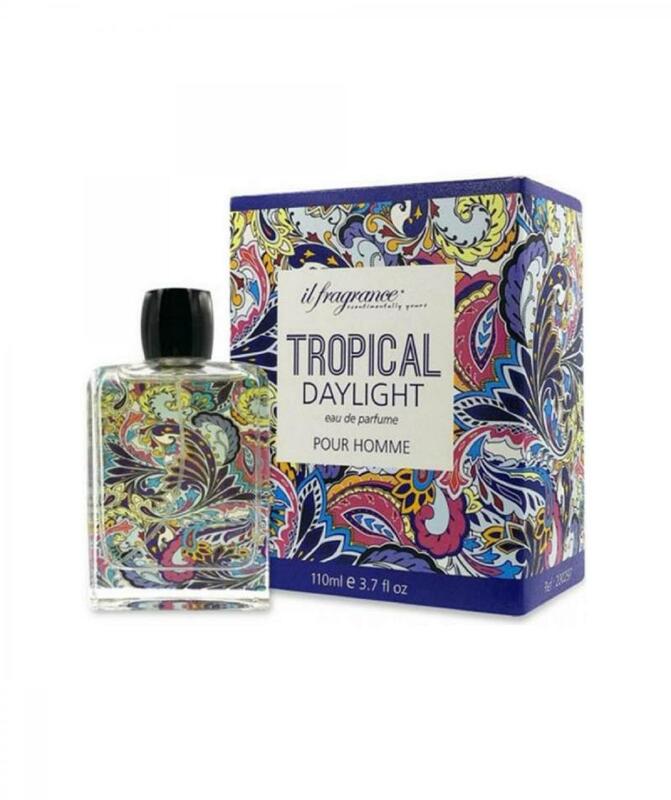 Top Bergamot, Lemon, Lime, Neroli. Middle Jasmine, Rose, Nutmeg, Marine, Rosemary. Base Amber, Patchouli, Oakmoss, Musk, Cedar. The rainforest, the sea, the earth. Let the zesty top notes invigorate you, while the marine heart take you out to sea. Let the earthy scent ground you and refresh you. Be one with nature. Top Bergamot, Lemon, Lime, Neroli. Middle Jasmine, Rose, Nutmeg, Marine, Rosemary. Base Amber, Patchouli, Oakmoss, Musk, Cedar.